It's the 21st Annual Trivia Challenge supporting Big Brothers Big Sisters of HPEC!! 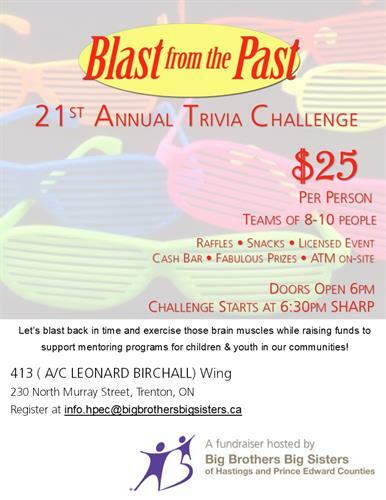 Join us for a "Blast from the Past" fun night out and exercise those brain muscles! 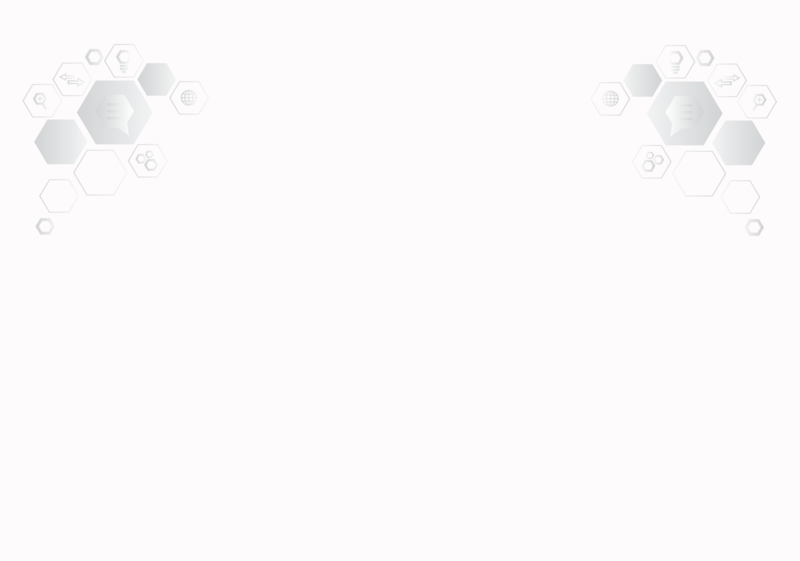 Purchase a table for $250 8-10 players!